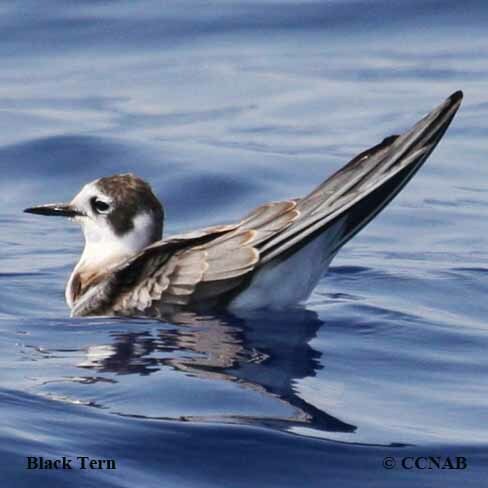 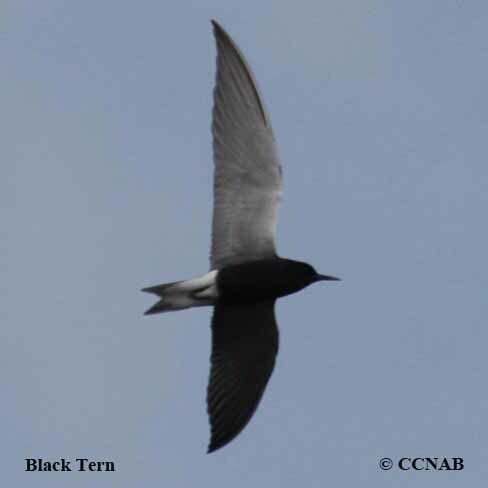 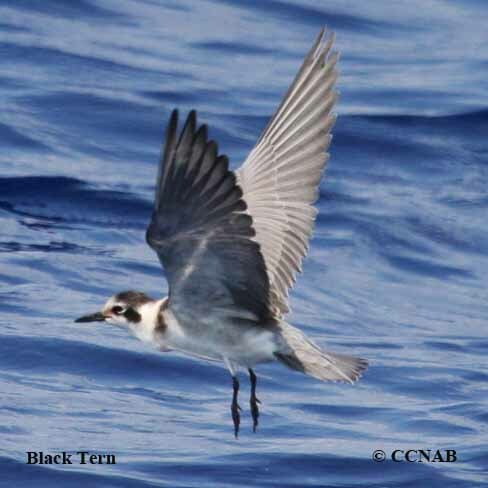 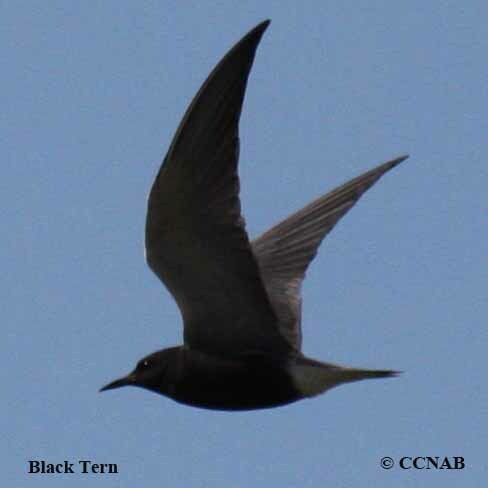 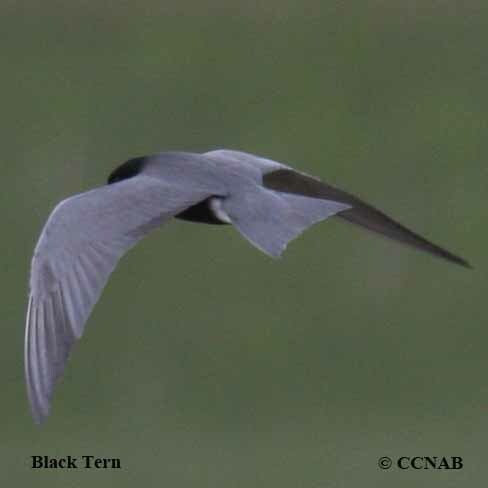 The Black Tern are one of the smallest terns found in North America. 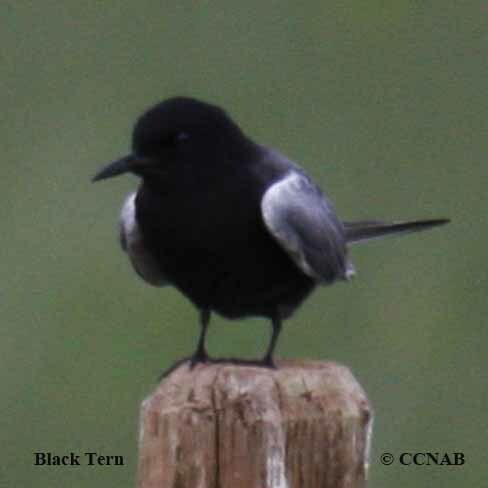 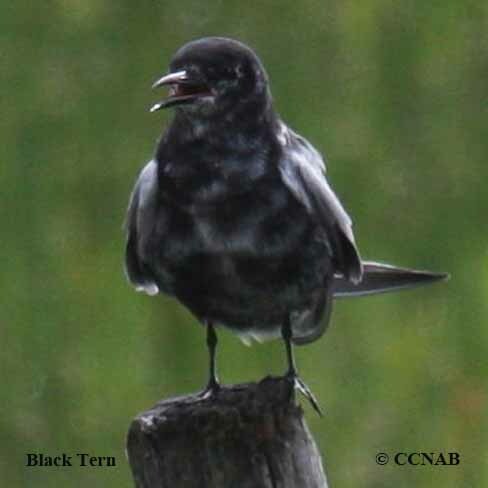 This black and grey coloured bird can be found in small nesting colonies on fresh water marshes. 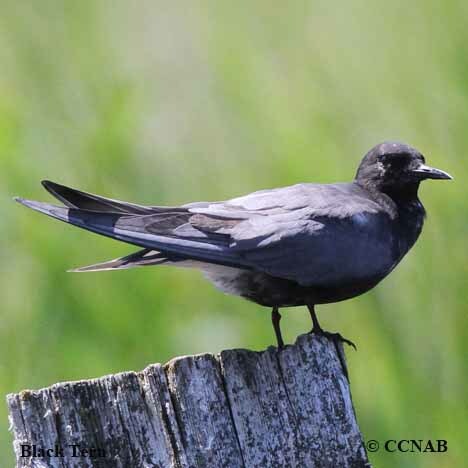 They are more abundant on the western prairies than the eastern regions of North American continent.